Brands are starting to learn that the fervent footy fan-base is a massive sucker for a throwback. From jerseys to footwear, if it acknowledges something in the past, the product will fly off the shelves. 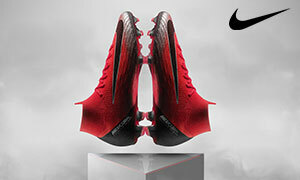 Trying to continue to take advantage of this, the Swoosh has launched their newest Nike FootballX shoes to pay homage to classic Air Max gear. While we are still waiting on adidas to start taking full advantage of the Predator moniker, their biggest rival, Nike, knows how to tug on our heart strings. 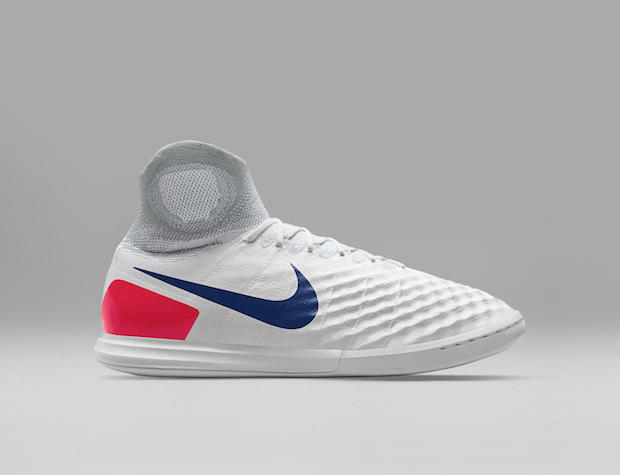 On the flip-side of the TiempoX, the HyperVenomX is actually slightly disappointing in this pack. 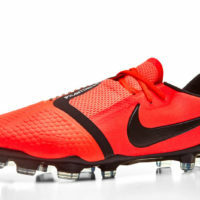 While we love the colorway, it feels almost identical to the current Elite Pack that is found on Nike’s on-field footwear. 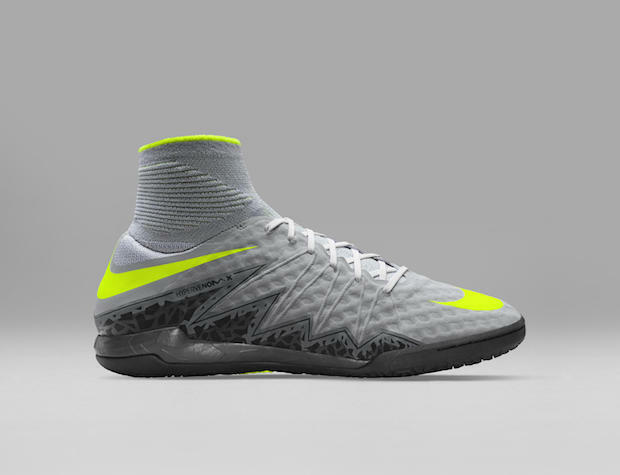 For any type of homage, we’d love to have a boot separate itself from other options on the market, but the HyperVenom fails to do that. 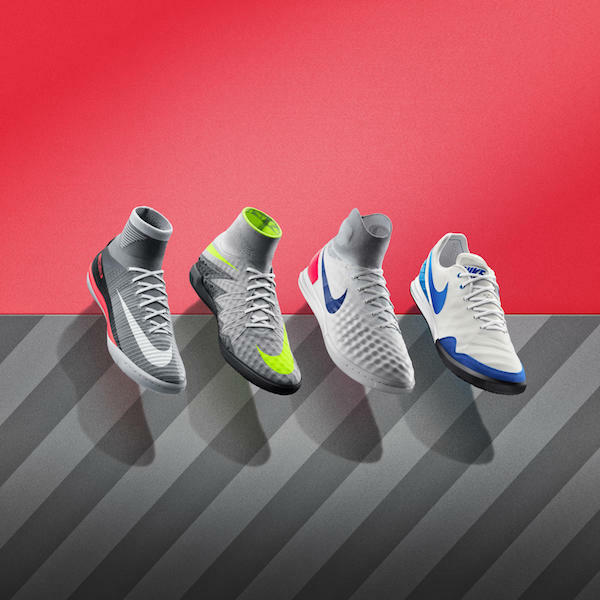 We’d love to have a pair simply for the comfort, and we really are a big fan of how it looks…it just doesn’t make us immediately think of Air Max 95…it just makes us think HyperVenom. The Nike flagship in the MercurialX draws its look from the Air Max 90. 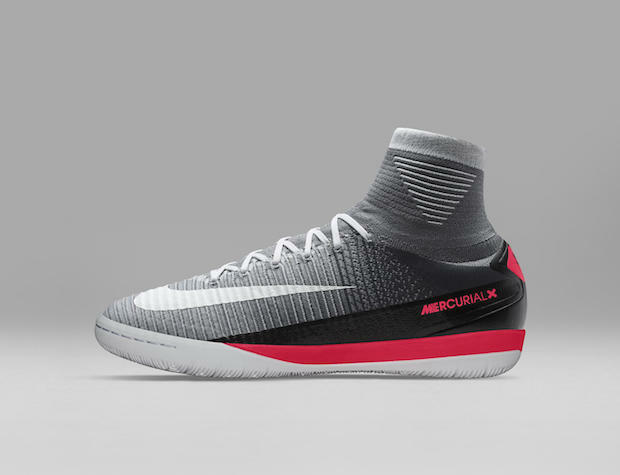 Grey, black, and pink, this bad boy pops off the screen and will certainly stand out on the court. Lightweight speed is a new venture when it comes to indoor footwear, but the SuperFly certainly was a welcome addition on the scene. It’s always impressive when a brand can incorporate pink and still look classy…well done Nike. The last option is the MagistaX. 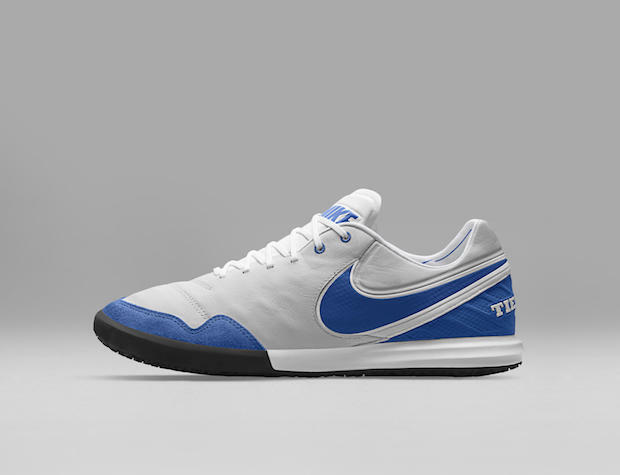 The cleanest look in the bunch, Nike’s inspiration really shines on the control silo. The Air Max 180 has combined with the FlyKnit upper to create a boot that will be a quick favorite. The only Magista devoid of the “heat map” style on the upper (even the pitch black offering had a slight color change), it’s a fantastic look for someone looking to dress up a pair of jeans or dominate the short-sided game. If we had room in our closet, we’d be taking home about a dozen. We all love reminiscing…but, now that brands have figured out a sure fire way to unlock our wallets, expect throwback gear to become a regular player on the gear scene. While, in our heart, we aren’t mad…our wallet is certainly going to feel the pain. Who cares! Bring them on!